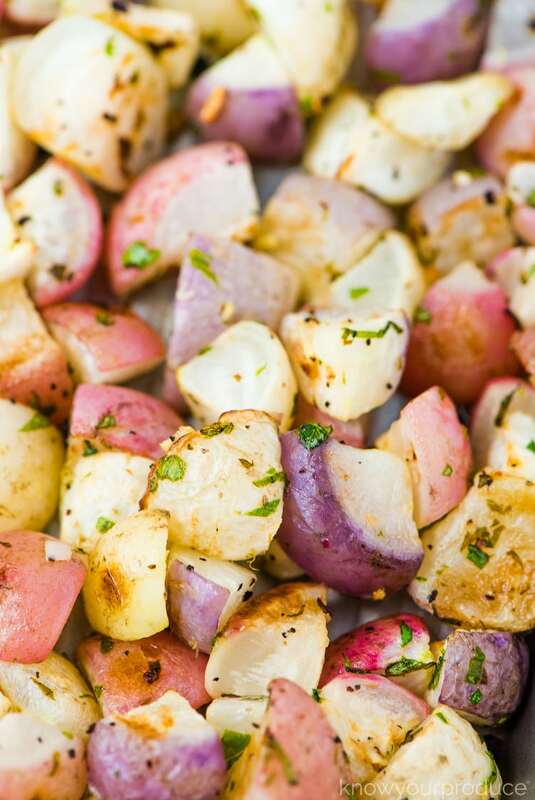 Tender Roasted Radishes with fresh garlic and parsley. 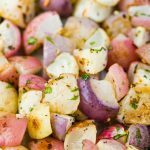 This is the ultimate vegan low carb side dish, if you love potatoes you have to try cooked radishes! 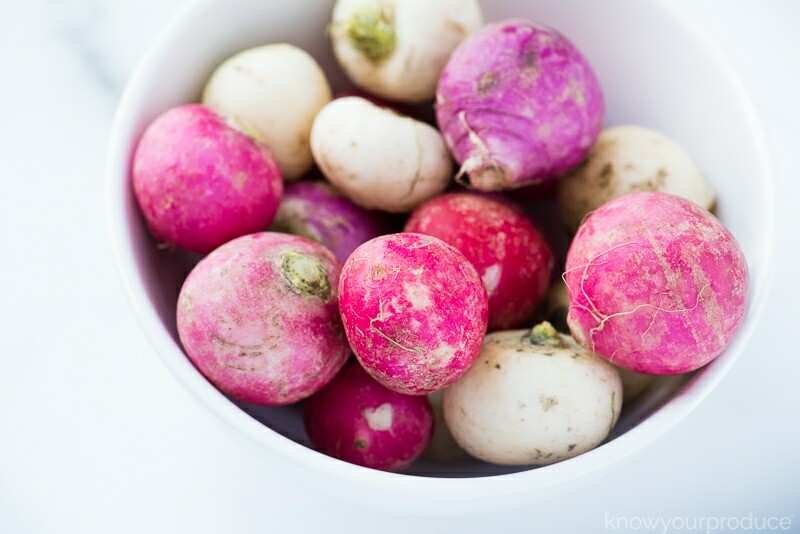 We love radishes and when they come to the farmers market we cannot wait to make this roasted radish recipe! 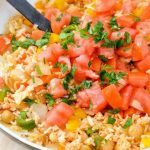 Love potatoes but want to go low carb? Radishes make for an excellent swap! 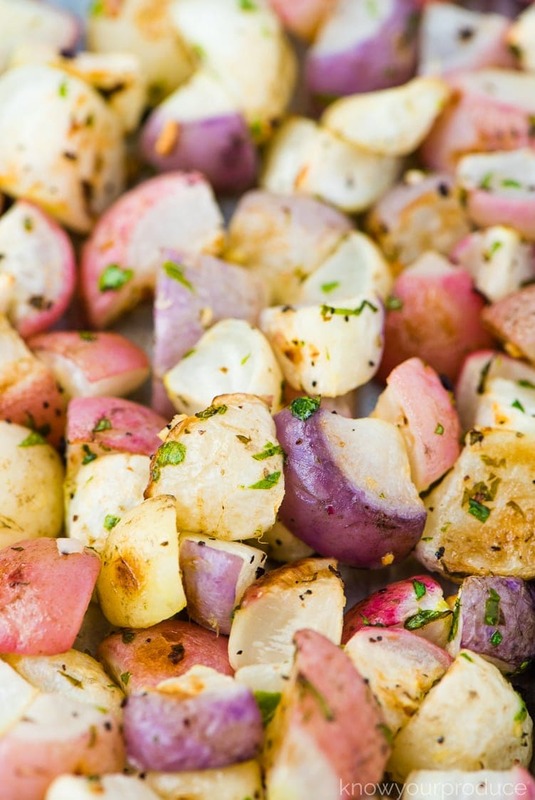 You can use radishes just as you would make your favorite roasted potatoes. Prepare the radishes the same way, you can cut radishes into large or tiny bite-size pieces. The larger they are the longer they will take to cook, so we like to do quarters when making roasted radishes. Can you roast radishes? Absolutely! They can be roasted, mashed, and even cooked in stews. 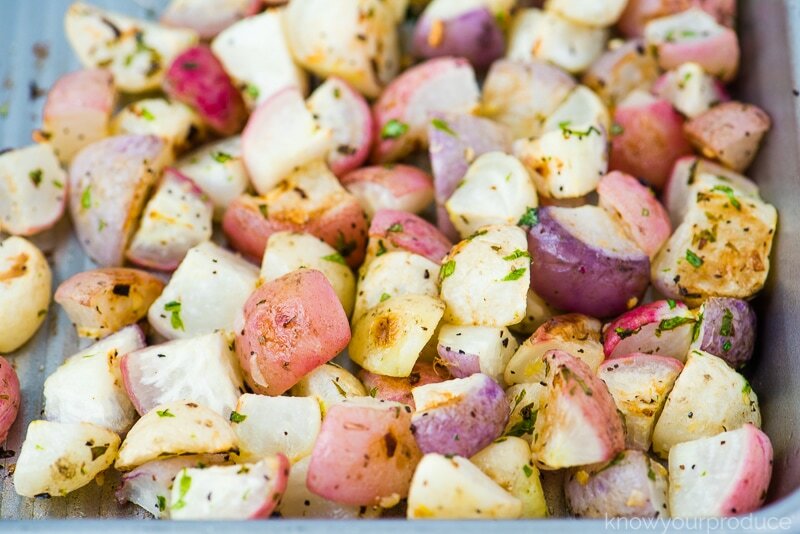 Roasting vegetables or even fruit brings out the flavor and sweetness. Radishes are an edible root vegetable that can be enjoyed raw or cooked. 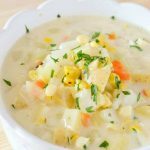 They’re typically served raw in salads or cooked – great to use in place of potatoes. Absolutely! Radishes are loaded with health benefits. 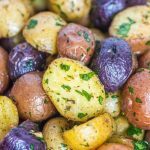 They’re low fat, low in calories, low carb, and make for a great potato alternative. Radishes offer Vitamin C and B6. They’re a good source of antioxidants. 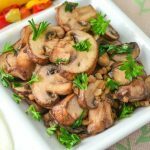 They also contain folate, riboflavin, zinc, potassium, magnesium, manganese, copper, calcium, iron, and fiber. 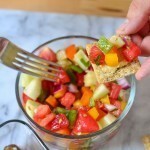 Radishes are an excellent addition to salads adding even more fiber. 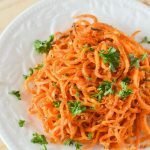 Fiber helps support a healthy digestive system, help control weight loss, and even lowers cholesterol. 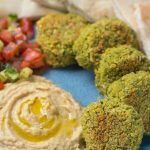 They’re crispy and crunchy – they can be enjoyed raw or cooked. They have a little zing taste like pepper, not spicy, but not mild like other root vegetables. When cooked they become milder and a bit sweeter. 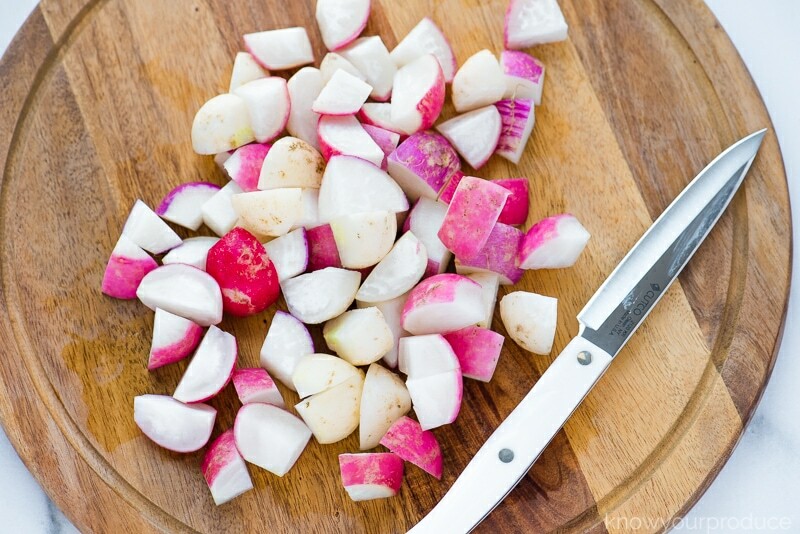 Wash the radishes and then cut into quarters using a sharp knife. 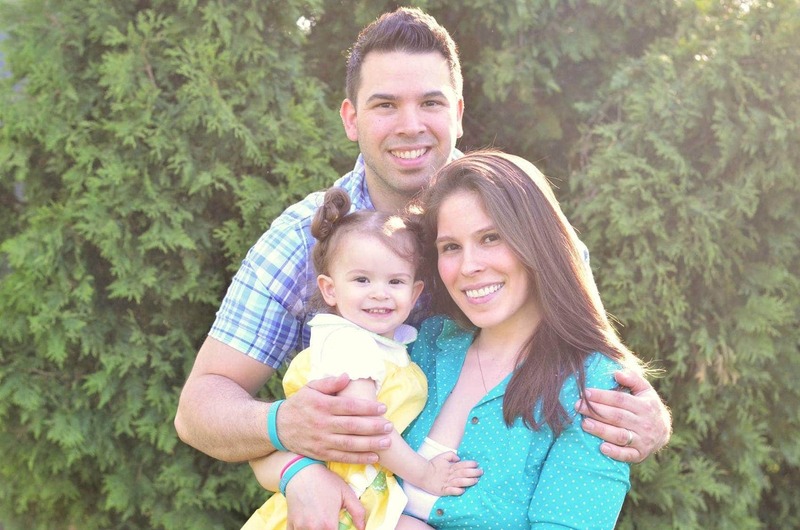 Our favorite knife for this task is a paring knife – we use Cutco’s 4″ Paring Knife that they sent us to try out. 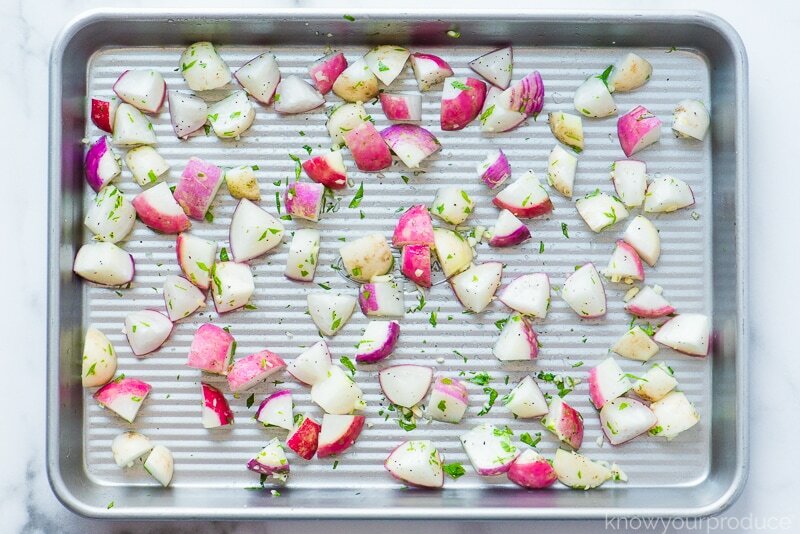 Arrange the radishes onto a baking sheet along with some chopped garlic. Drizzle on the avocado oil, salt, and pepper. Roast the radishes for 15-20 minutes, or until browned – flipping once in between cooking. If you cut into halves you can roast for 30 minutes. Once the radishes are fully cooked sprinkle with freshly chopped parsley and serve. Slice the radishes into quarters to lessen the cooking time. You can use a variety of radishes for this recipe. Make sure the oven is preheated before roasting. Wash the radishes and then cut into quarters, bite-size pieces. Such a tasty recipe. 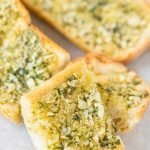 These go well with everything, we will definitely be making again, so delish!